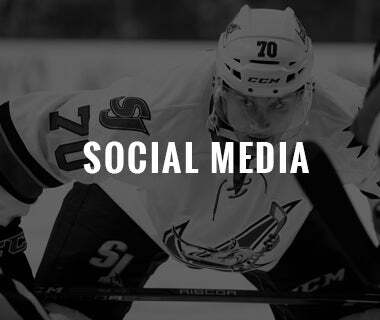 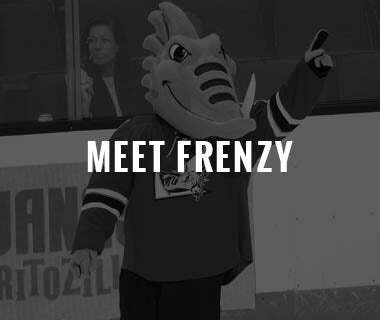 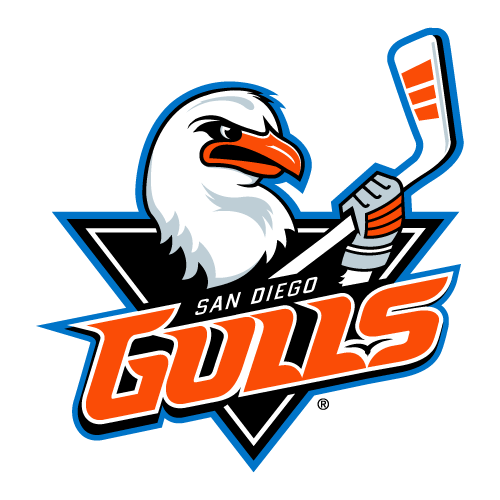 SAN JOSE, CALIF. - The San Jose Barracuda clinched its third Calder Cup playoff appearance in as many seasons on Saturday after a 2-1 win over Stockton and a 6-3 San Diego loss at Tucson. 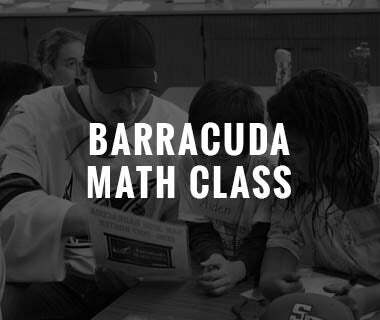 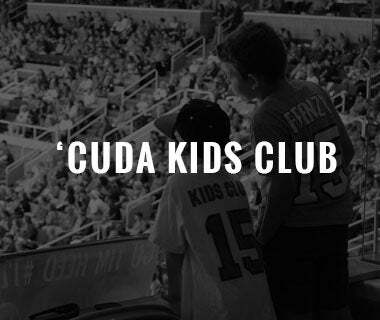 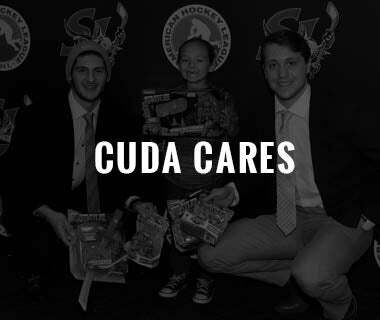 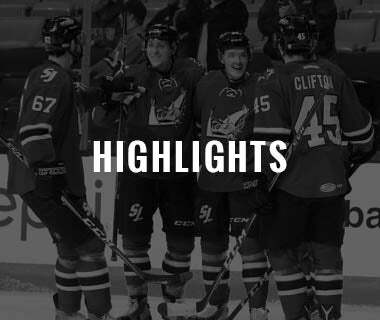 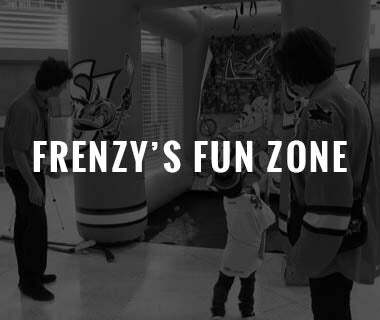 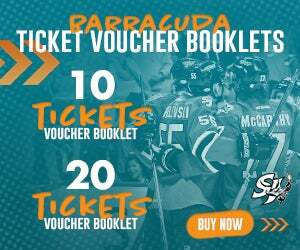 The Barracuda concluded its 68-game regular season schedule with a record of 34-26-4-4 (.558%). 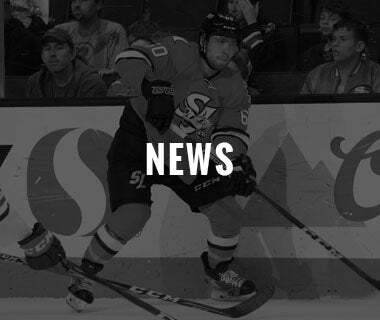 On April 4, San Jose was 10 points out of the Pacific Division's final playoff spot and in last place, but surpassed four teams over the final 10 days of the season to make the playoffs. 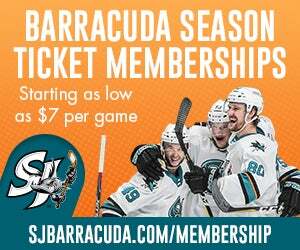 All Barracuda Calder Cup playoff action can be heard on the team's flagship radio station AM 1220 KDOW, Sharks + SAP Center App and watched on www.ahllive.com. 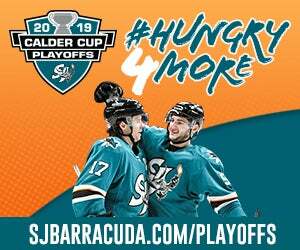 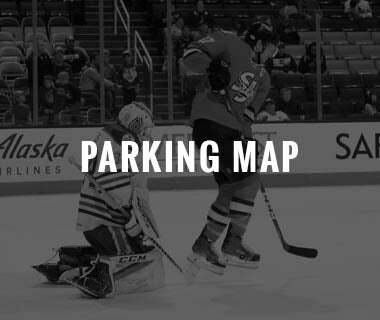 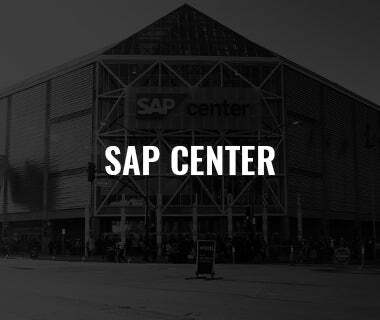 Tickets are will go on sale on Monday April 16 and can be purchased at the SAP Center Box Office, at 408-999-5757, or online at SJBarracuda.com/tickets.